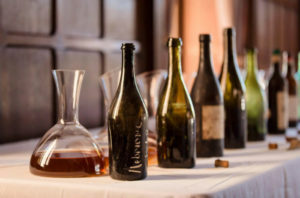 On November 18th, I traveled in a virtual time machine: a vertical tasting of 8 Nebbiolo-based wines from Alto Piemonte from 1842 to 1970. 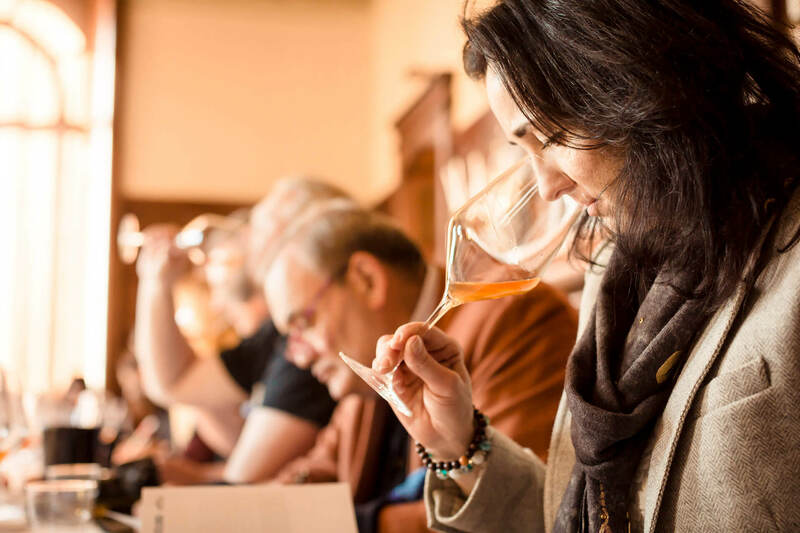 The tasting, called Assaggio a nordovest (a tasting of northwest) – was organized by the Associazione Vignaioli Colline Biellesi and took place at the stunning Villa Era on the outskirts of Biella in northern Piedmont. I was also honored to participate in the tasting by providing historical background on the area’s long winemaking tradition for the other attendees. Besides the sheer wonder of trying such old wines, the tasting offered a potent reminder that wines – especially fine wines destined to age and develop for years if not decades – are undeniably alive. It also offered a rare glimpse into how Piedmont’s winemaking has evolved over the last 175 years. Most importantly, the tasting demonstrated the greatness of Nebbiolo from this unique growing area. 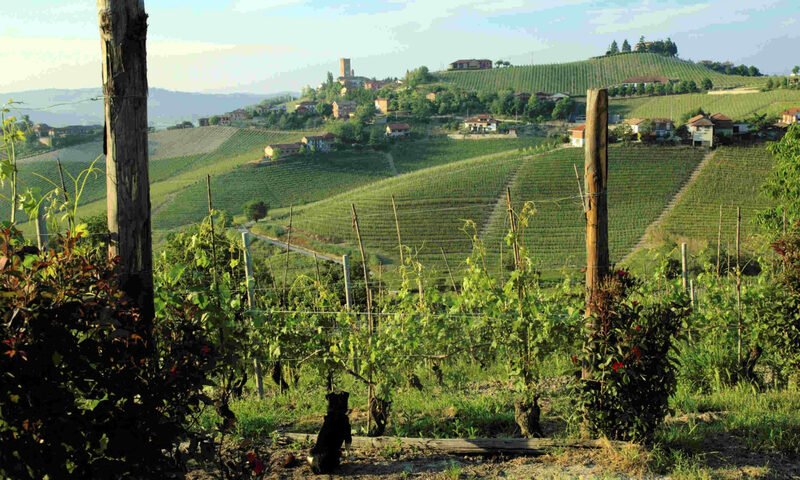 The wines all hailed from the Biella hills, where ancient, yellow marine sands, and the vicinity to Alpine foothills – where marked day and night temperature swings prolong the growing season – yield intense, fragrant and mineral-driven Nebbiolos boasting vibrant acidity and firm, refined tannins.